Discover our Flora and Fauna! 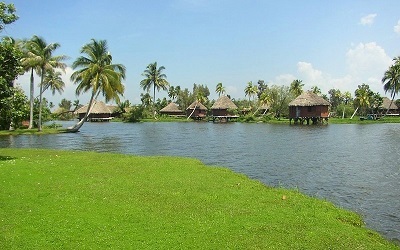 It is the biggest swamp of the Caribbean located to the South of Matanzas City. It mostly consists of a huge swamp, partly covered by forest. 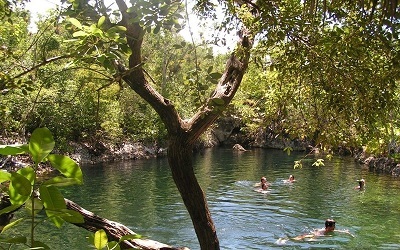 Zapata is one of the most complete wildlife reserves in the Caribbean, rich in birds and animals. This site was declared a Biosphere Reserve and the area around the Treasure Lagoon, has been designated a national park, the Gran Parque Natural de Montemar. The Caribbean coast, with its sandy beaches, attracts scuba divers and fans of other water sports. Departing from Havana: 08:00-17:30 (2´30 hrs drive to the swamp). Departing from Varadero: 07:30-17:00 (2 hrs drive to the swamp). Drive through our colorful countryside and numerous farmers&apos; villages and plantations. Visit to the Farm “Fiesta Campesina” (get to know some of our endemic flora and fauna). Visit to Museo de la Comandancia (Castro&apos;s operation headquarters during the Bay of Pigs conflict. Price: 1.00 CUC per person). 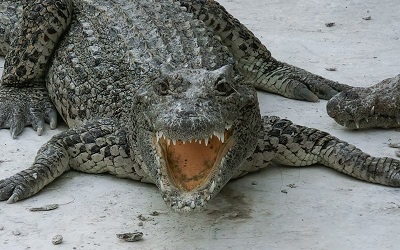 Optional visit on a speed boat to Guamá (a replica of a typical pre-Columbian Indian village (admission fee: 12.00 CUC per person) and to a Crocodile breeding (admission fee: 5.00 CUC per person). Visit to Playa Larga (a beach at the Bay of Pigs). Visit to the fascinating Fish Cave (a 70 m deep and crystalline water pool). 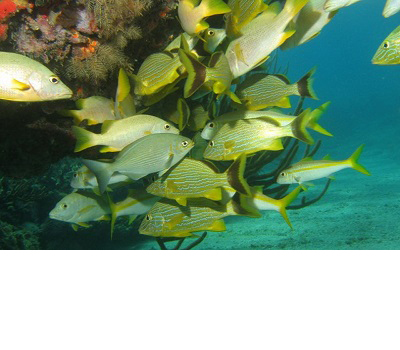 The Cave and the Caribbean Sea are ideal sites for scuba diving and snorkeling). Rent of gears: 5.00 CUC per person).